Here at Greenway, we are very fortunate to have a team of four women who make it their mission to make our campus not only welcoming but safe and continue to have a positive influence on each student day-by-day. It’s amazing how involved and committed these women are to Greenway. 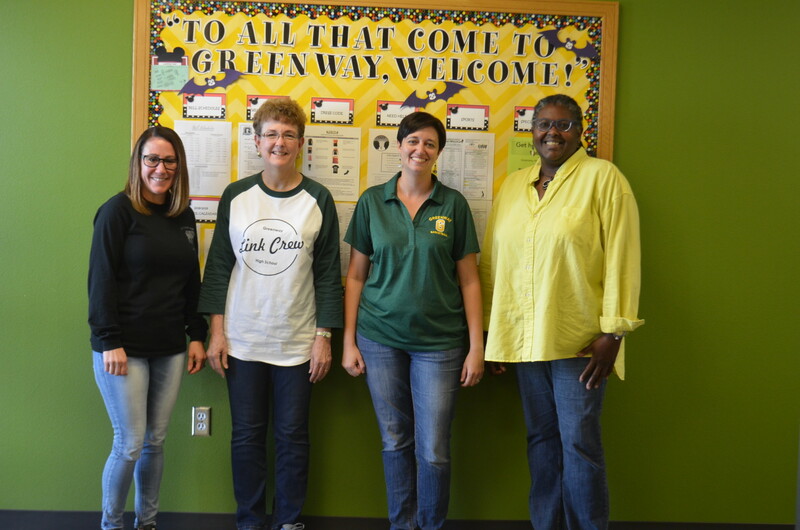 If you’re a new student one might find it intimidating being called down to the attendance office, however, in reality, it is a definite promise to be welcomed by four individual ladies that pour their hearts into their job for Greenway’s students. There are a lot of requirements an administrator must follow under the attendance office and expectations to uphold for the students. Workers in the attendance office remain in the office during the remainder of the school day on campus. Students can transition to another period rather than remain at busy work in one placement. 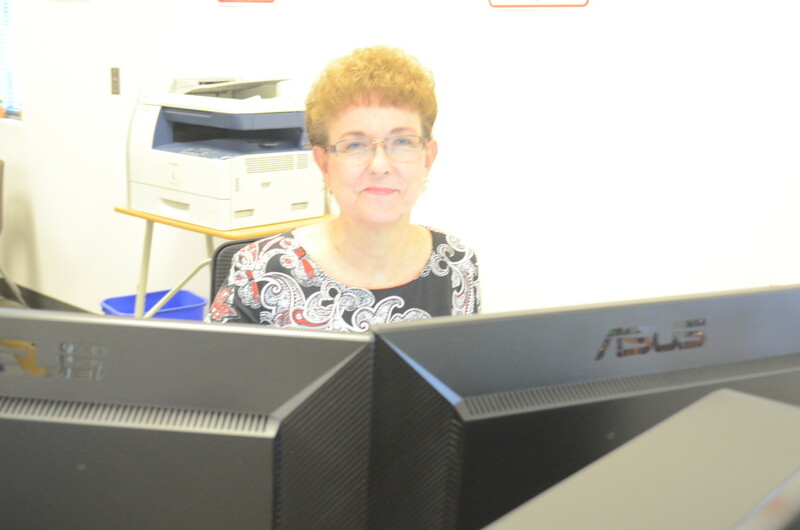 Busy work such as tardies calls, scheduling and dress code. “I think what the most difficult thing for me is the stigma behind being the dean. The workloads can be challenging and getting everything done but it’s a lot of fun,” Di Meola said. 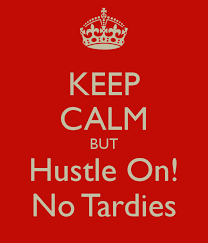 Everyone knows what tardies are, if you’ve ever been late that is. How many tardies are there on an average day? The general consensus seems to range from as small as 6 to as large as 30 in a single day. As far excuses go, some students’ go to great lengths. Some can be more truthful than others according to these ladies. 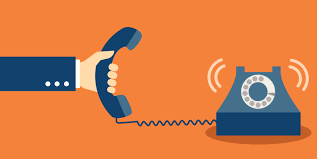 Phones ring constantly in the office, but is it just the parents? 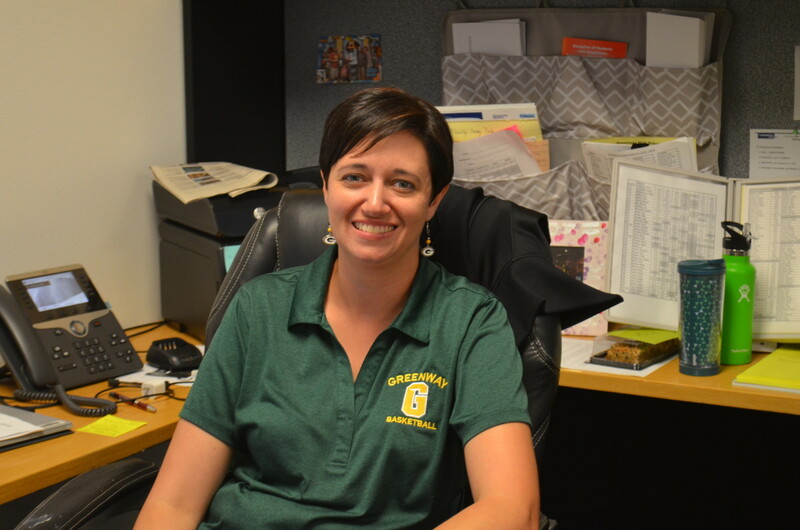 “We have had students that will call in and try to pretend they are the parents, but the staff is pretty good at catching it,” Rademacher told me. 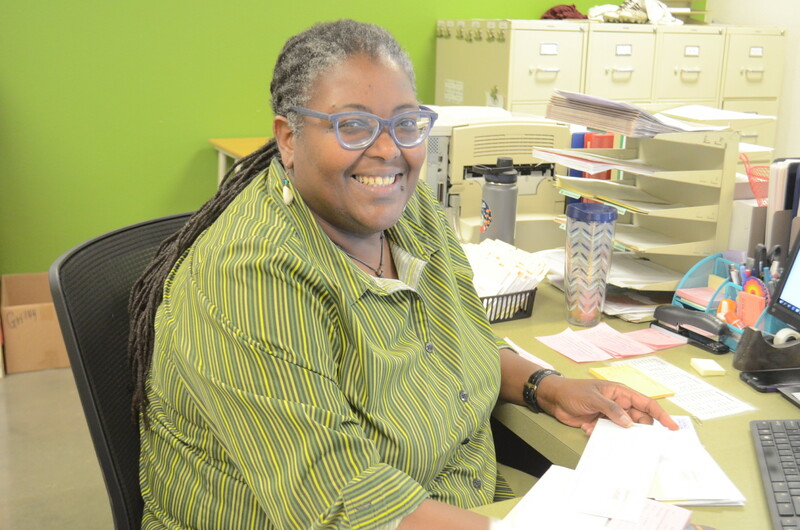 “I assist with that but for me, a lot of it has to do with giving out consequences for things like classroom violations and not going to an EOP. We also have detentions for twice a week and ISS twice a week, so I have to prepare and get that all set up for that day,” said Rademacher when asked about her usual day. 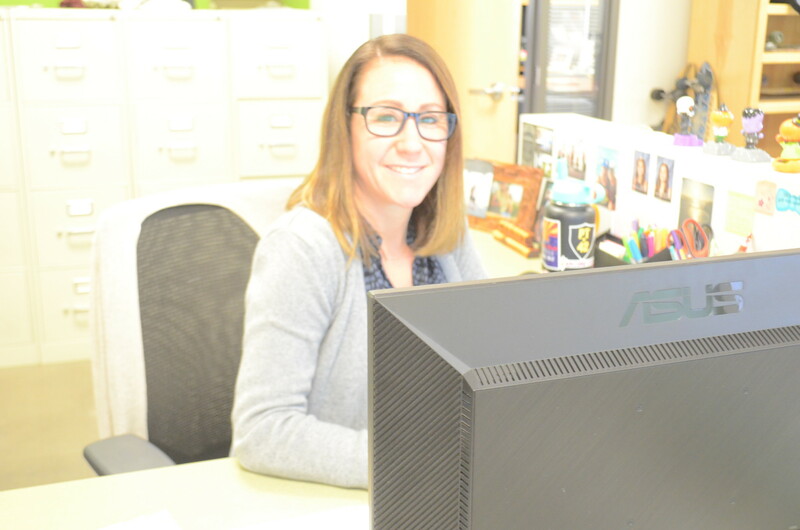 “I do, I enjoy staying busy, being in the office, my coworkers, and I enjoy hearing the different stories of students and situations that have happened in the past,” said Peterson.